Our range of high-quality ductile iron pipe and fittings are engineered for long-term performance within your network. 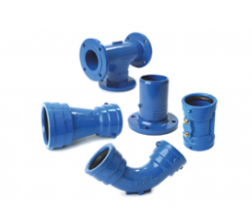 The range is manufactured to AS/NZS2280, with all our fittings and valves nylon coated to AS/NZS4158. 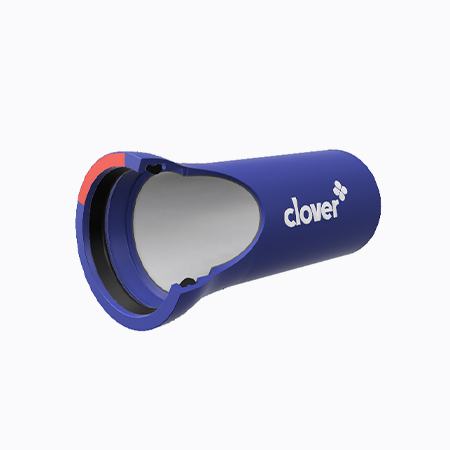 Clover’s suite of ductile iron products also include DICL pipe and FBE fittings. Ductile iron pipe creates flexible solutions that remain durable and reliable throughout the life of your network, and our fittings are compatible with TOM PVC-O, PVC-M, GRP, PVC-U and DI systems for a variety of project requirements. Looking for a different product? View our full product range.